Glowy: Happy Independence To My Country Nigeria, She is 58years old. Happy Independence To My Country Nigeria, She is 58years old. 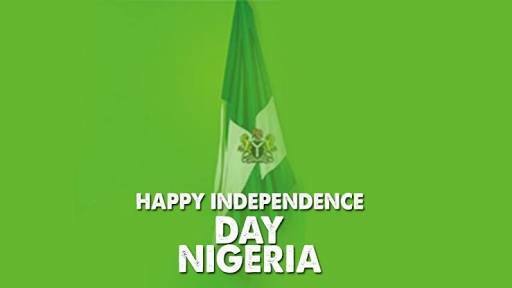 Happy independence to my beloved country Nigeria the giant of Africa. We got our independence on the 1st of October 1960 and ever since then we've grown and is still growing. I've never regreted been a Nigeria and i will keep flying the flag proudly..